As far as I know the cat I live with isn’t religious: the direction she sits seems more motivated by the position of the sun than by the location of Mecca. A cat perched on top of a skip in one of Thomas Struth’s photographs at Marian Goodman Gallery is also presumably a non-believer. Behind it is a wall that divides Israel and Palestine: it is able to go back and forth over it using the buildings nearby, but for humans the same wall exerts a very concrete influence on their lives and freedoms. 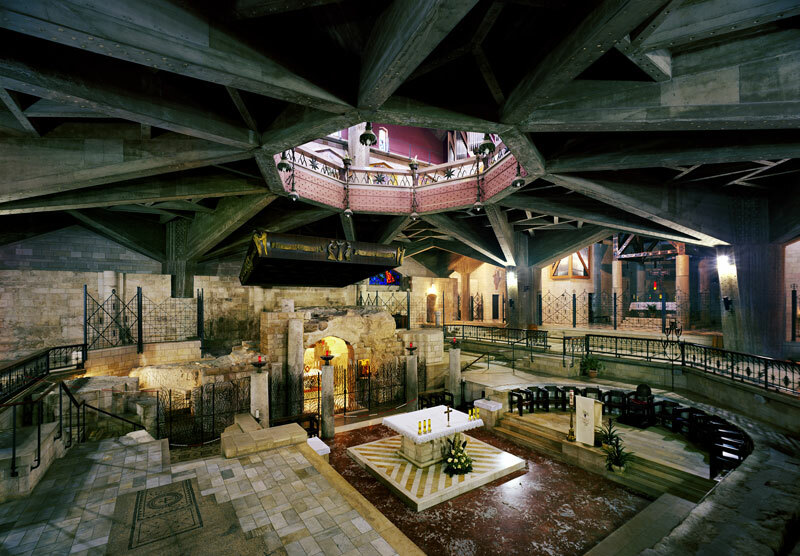 There are no people present in the frame – only what they have built and the irreligious cat, to which the ideology behind the construction is of no concern. In some of Struth’s previous street photographs, from his ‘Unconscious Places’ series, the streets are empty and run to vanishing points. In various shots in this exhibition, though, the wall cuts the view short, and in one of them the street isn’t even fully built. In another photograph, a leafy courtyard echoes another of Struth’s previous series, ‘New Pictures of Paradise’. But the garden here is confined by apartment blocks and has bunting made up of the Israeli flag running through it, as if to stake a claim to it. Further out of the city, beyond the apartment blocks that dominate so many of the pictures, are expanses of land flattened for future development. Construction hasn’t started, but the levelling of what was once a hillside can be seen as another petty attempt to exert ownership. Everything in Struth’s shots here seems to have taken on a level of aggression. 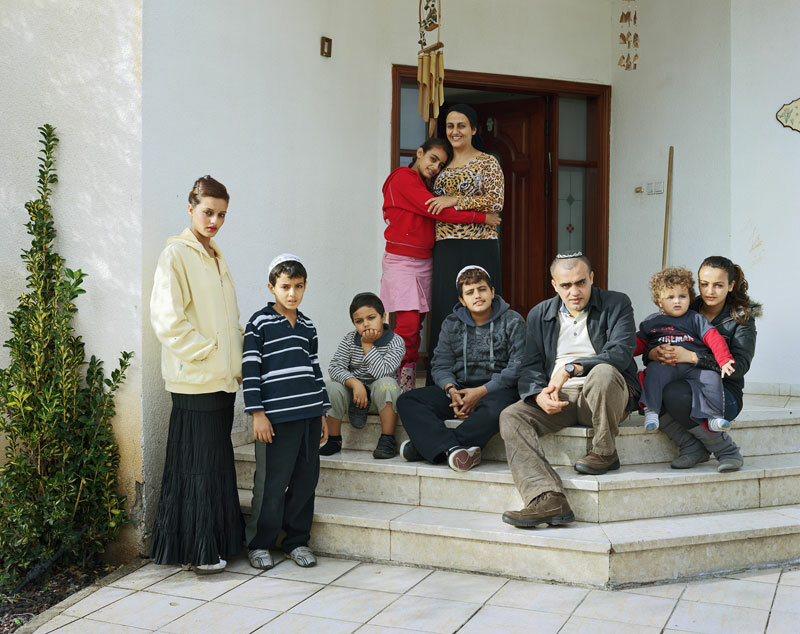 His images tell a story of a place where everything seems to be a reminder of conflict. The built environment in all these shots is human, and has been motivated by religion: it is a brutal and often ugly intervention on the area. The cat’s life goes on as it would in any other country in the world, but the land here is shown to have suffered. 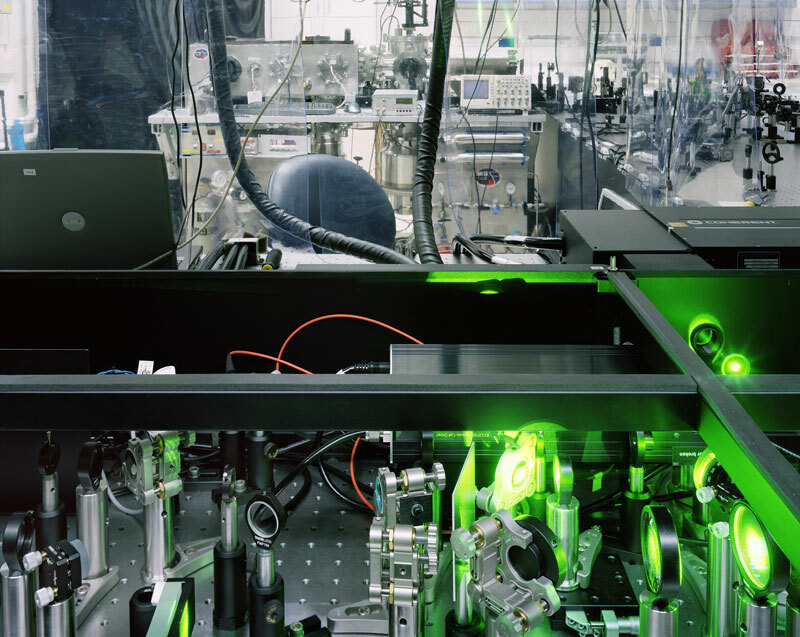 Also in this show are some of Struth’s photos of scientific research equipment. They hang here as a reminder of the other side of human progress, which has arguably made more headway in a shorter time than religion has ever allowed. ‘Thomas Struth’ was at Marian Goodman Gallery from 29 April–6 June 2015. 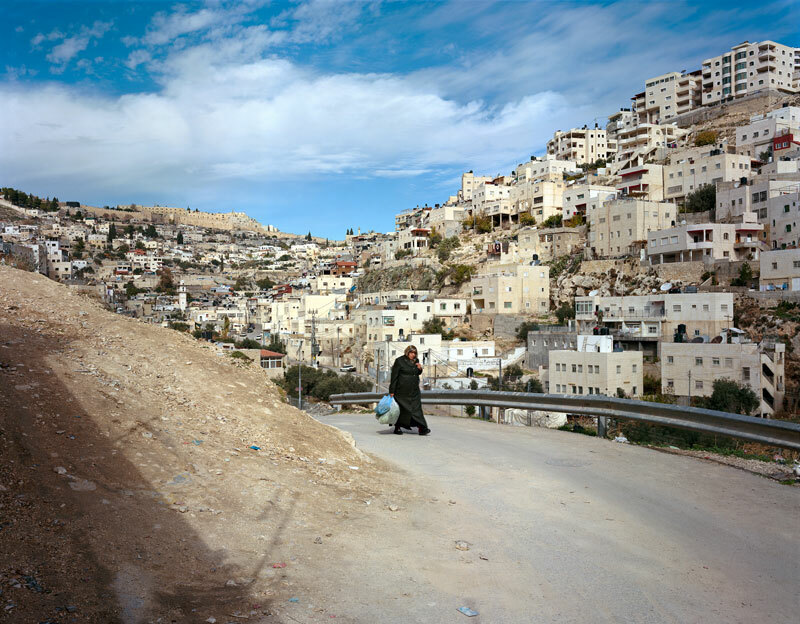 Thomas Struth – a new publication which brings together photographs made by Struth in Israel and the Israeli-occupied West Bank – is due for release in July (published by MACK). Thoma Struth is interviewed by Fatema Ahmed in the June issue of Apollo: click here to buy or subscribe online. Clusters of centenary exhibitions and publications may well bring new material to light. But what do they tell us about the way we think now?